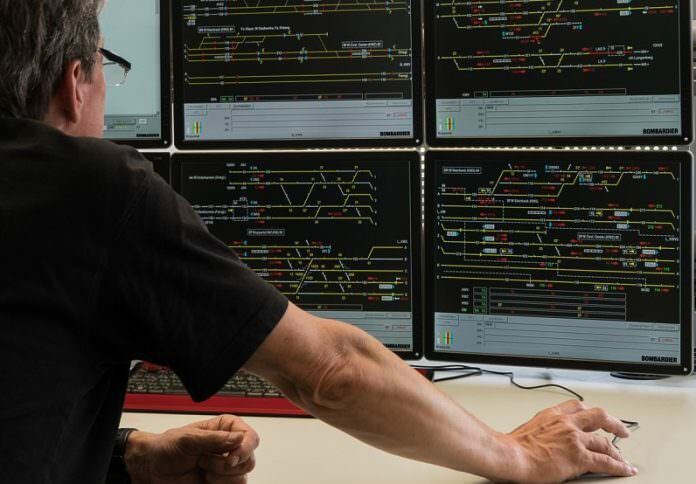 Bombardier Transportation and Deutsche Bahn (DB) are celebrating the commissioning of a major signalling upgrade scheme around Wuppertal’s main railway station. Bombardier and its German joint venture, InoSig, have replaced three outmoded electrical interlockings with the manufacturer’s EBI Lock 950 computer-based solution. Wuppertal is a busy junction for high-speed ICE services, regional and suburban S-bahn trains. More than 500 trains currently use Wuppertal station every day. Bombardier said the new system could now manage bi-directional track operation. Michael Fohrer, Bombardier Transportation head of Germany, said: “Wuppertal is an important national and regional railway hub in Germany. “Our modern, centralised and more efficient EBI Lock rail control technology will improve the reliability of passenger services, as well as enable future increases in capacity on this already-stretched area of the network.